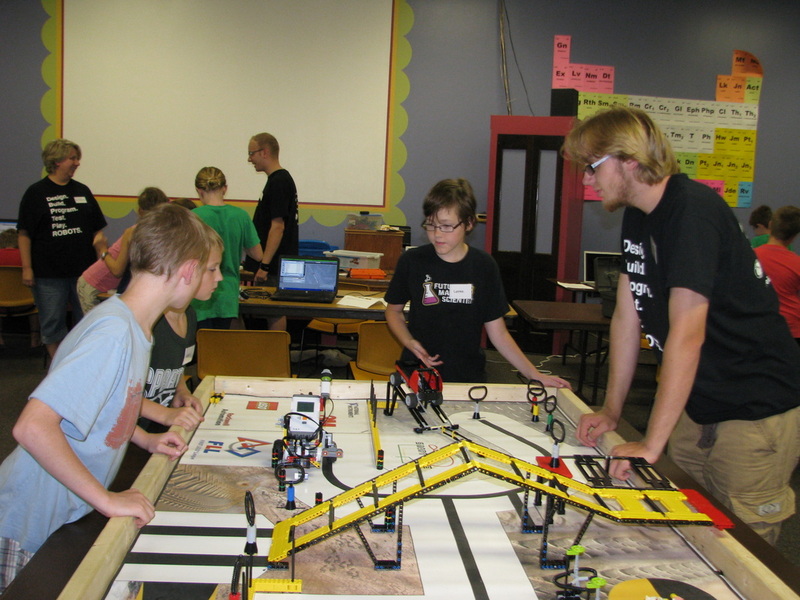 We offer a variety of camps and classes throughout the year. We had a great summer camp! We have added a camp for grades 1 - 3! Email Info@ParadiseTeams.org for more information. 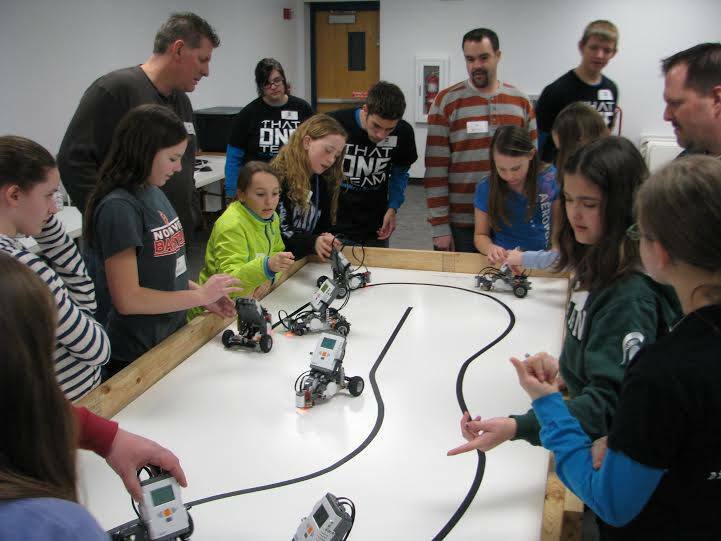 All proceeds from Camps and Classes help fund Paradise Teams' Science and Robotics programs for ages 6 - 18.